Gutter service is extremely valuable to homeowners as it enhances their property and keeps them out of harm’s way when making these necessary fixes. The gutter services offered by All Out Chimney Sweep are generally performed with the use of a ladder. The height factor could prove dangerous to homeowners who attempt gutter repair and cleaning themselves. 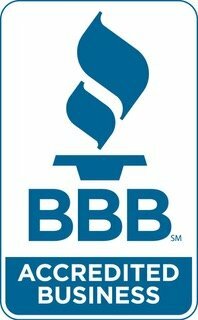 Homeowners can stay safe as we offer a variety of gutter repair and gutter cleaning services on all types of homes and buildings. Homeowners should typically clean their gutters twice a year. 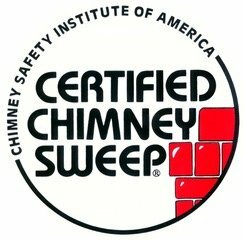 At All Out Chimney Sweep, we remove the hassle of getting up on a ladder and trying to clear out all that unsightly debris. Our team of experienced technicians uses state-of-the-art power equipment to blow all the debris out of your gutters. We then bag it up and remove it from the premises. This type of service will protect your home from the effects of erosion, flooding while also enhancing your curb appeal. Gutter cleaning is offered at an affordable rate and is a preventative form of maintenance that will protect the integrity of your home. A wide array of issues can call for gutter repair. If you are in need of minor repair or complete gutter replacement, the team at All Out Chimney Sweep has a solution for you. Our professional technicians will take the time to explain what type of repair is needed and how that will benefit your home. Gutter repair can also be very technical. The process of seam repair and fixing downspouts require precise steps.